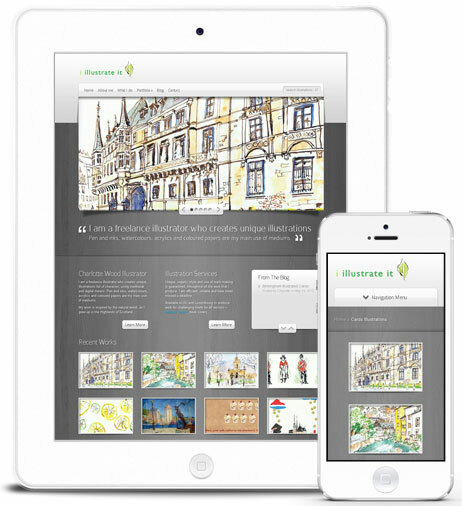 Webmark is a boutique website design and online marketing agency in Luxembourg. We provide ways to enhance your business through web design, print design and logo design. We also attract more customers for your website through online marketing techniques like search engine optimization (SEO) or PPC advertising. proven track record of getting results for our clients.